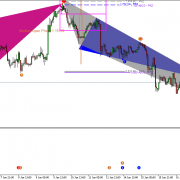 “Head and Shoulder”, “Reverse Head and Shoulder”, “Double Top”, “Triple Top”, “Symmetrical Triangle”, “falling wedge” and “rising wedge” are the common price patterns appearing in the price charts in Forex, Futures and Stock markets. When you spot these patterns in your chart, you might be able to predict the future price movement in your chart, if not, you can at least, anticipate if the price can breakout outside the pattern or bounce back within the pattern. Many professional traders uses these Price breakout patterns in their daily trading setup. The “Price Breakout Pattern Scanner” is designed to recognize these profitable breakout patterns from your chart. The main idea behind the “Price Breakout Pattern Scanner” is to help the traders to make faster and more accurate trading decision by automating these pattern recognizing process. In addition, we added a sophisticated Smart Renko charting facility as an extra supplementary feature (Optional). Both beginners and professional traders can enjoy stable performance using our Price Breakout Pattern Scanner. 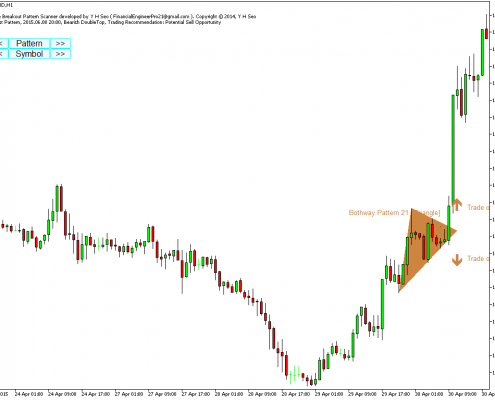 Candlestick patterns– Price Breakout Pattern Scanner can also detect 52 different bearish and bullish candlestick patterns. The candlestick patterns include hanging man, shooting star, engulfing, doji, harami, kicking, etc. 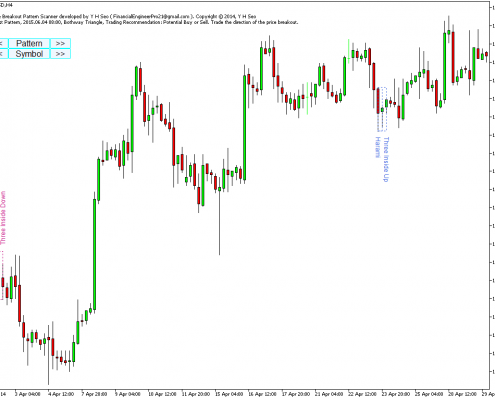 Our Candlestick Pattern detection algorithm uses purely price action only. Default setting will work generally. 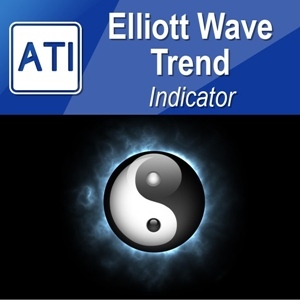 If you want to change how the indicator looks in your chart, you can change them as you wish. All the input setting are pretty much self-explanatory under input tab. The simple description is given on left hand side columns and you need to change value on your right hand side columns. If you want to read more details about input setting. 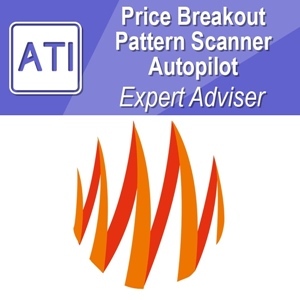 You can read below for better control of our Price Breakout pattern Scanner. 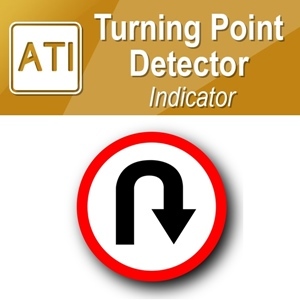 This inputs controls general functionality of Price Breakout Pattern Scanner. You can use Price Breakout Pattern Scanner for many different mode. If support and resistance are important for your trading, then you can run the Price Breakout Pattern scanner in Support Resistance mode. For that, set “Display As Support Resistance” = true. If you set “Display As Support Resistance” = false, then Price Breakout pattern scanner will show patterns drawn in triangles. 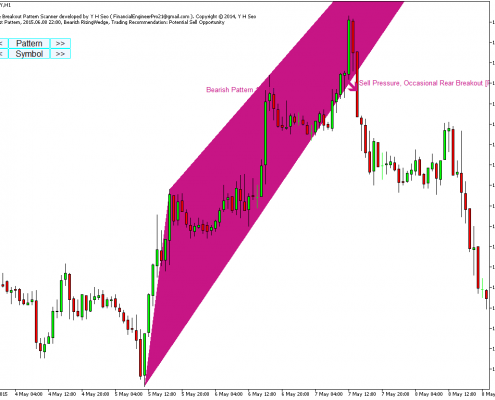 With Price Breakout pattern scanner, it is possible to apply them in custom timeframe. This means that you can apply several price breakout pattern scanner in one chart. To apply price breakout pattern scanner in custom timeframe, set “Timeframe to detect Price Breakout Patterns” to your preferred one including H1, H4, D1, W1 or MN1, etc. Max number of patterns to display: Control this input if you want to see more than one pattern simultaneously. For example, set this to 3, then price breakout pattern scanner will show 3 latest patterns at the same time. Send notification if pattern is found: set to true to receive push notification. Push notification is recommended over email notification. 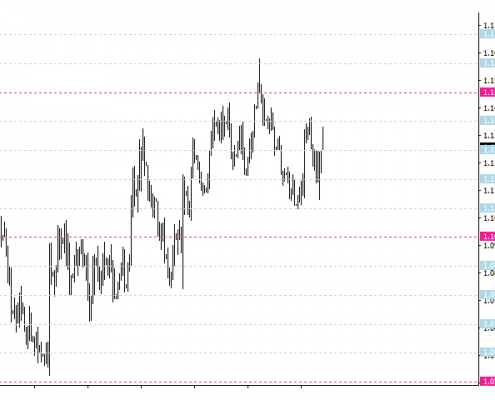 This input controls interface of Price Breakout pattern scanner. For example, you can control color of each patterns, text size for pattern name, etc. You can also control the size of buttons from here. Especially if you wish to apply multiple Price Breakout Pattern Scanner in one chart, then you need to change the location of the button here. For example, set Button Coordinate Y to 80 if you want to offset the second button sets below your first button set from your previous Price Breakout Pattern Scanner. Likewise, you can set button coordinate Y to 100 if you want to offset the third button sets below your second button sets assuming that you are using button height 20. With this input, you can enable and disable pattern type. For example, if you do not want to see Triple Top Pattern, then set “Triple Top Pattern” = false. With this input, you can set to see guided trading instruction. While you are trading, check this guided trading instruction to set your profit goal realistically. There are six buttons in chart for your convenience. 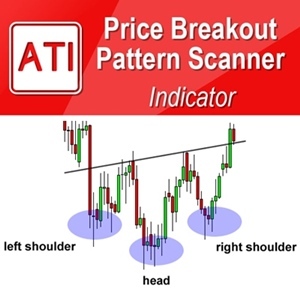 Price breakout pattern scanner scans many historical bars and store patterns in the memory. Depending on your data, sometime, it can store as many as 100 patterns and sometimes, there can be no pattern at all. 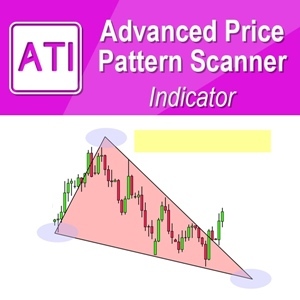 Price breakout pattern scanner will show pattern one by one in time order for your optimal analysis. However, you might want to see previous patterns for your analysis. In that case, you can press the button “<<” once. Click the button “<<” twice, to go back to more previous patterns. Likewise, while you are looking at old patterns, you might want to see newer patterns, then click the button “>>”. 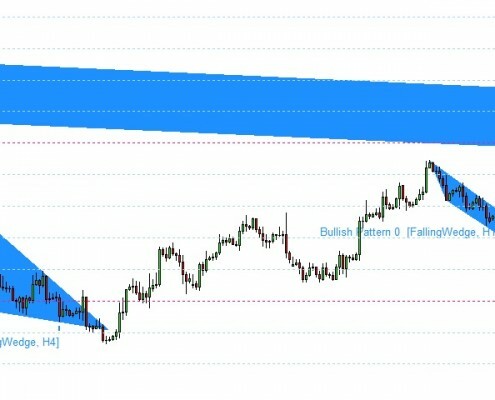 Sometime, you want to trade with a particular pattern. You may need to observe the patterns for some times. In that case, click the button “Lock” to lock the pattern from your chart. The locked pattern will remain even new pattern is found in the future. To unlock the pattern, just click the button “Lock” once more. Next to “Lock” button, you can see timeframe button like H1, H4, D1, etc. This button is there to show that these buttons are controlling the price breakout pattern scanner for the time frame. In fact, when you click this time frame button, Price breakout pattern scanner will recalculate over all the historical bars again. 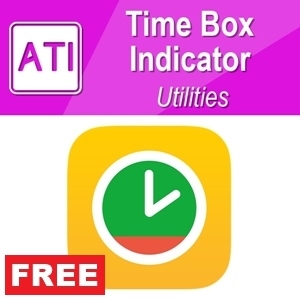 Sometime, when you believe that recalculation is necessary, then just click this timeframe button. The small button “G” can control the appearance of guided trading instruction. The small button “B” can hide or unhide all the other buttons from chart. You will need Meta Trader 4 or Meta Trader 5 platform installed in your computer to use this indicator.If you are going to use VPS, then we recommend to use at least 2G Ram or more. You can apply it to any time frame including M1, M5, M15, M30, H1, H4 and daily. You can also apply it to any currency pairs or future contracts tradable through your brokers. 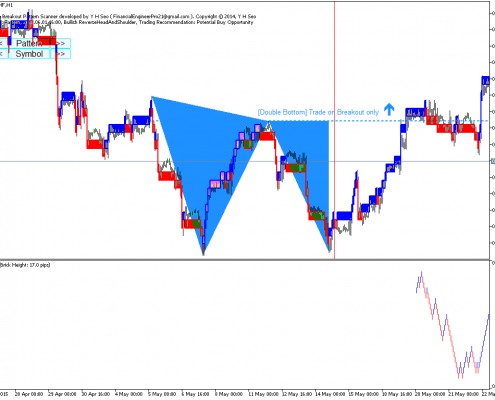 Price Breakout Pattern Scanner is powerful trading system on its own. However, Price Breakout Pattern Scanner can be combine with many trading system. 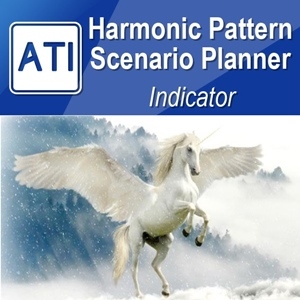 For example, the Price Breakout Pattern Scanner is perfectly compatible with Harmonic Pattern Plus or Harmonic Pattern Scenario Planner. 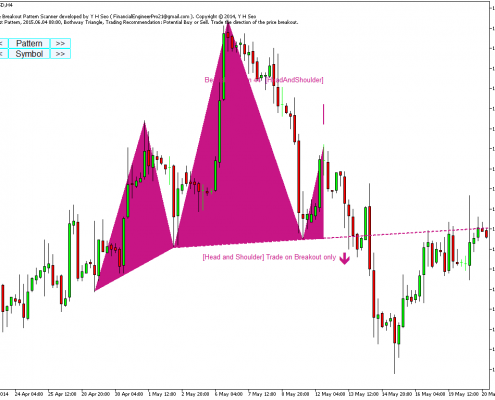 You can combine the power of Harmonic Pattern with these price breakout patterns to improve your profits. You will be one of very few traders who makes sophisticated trading decision by combining these two advanced tools. 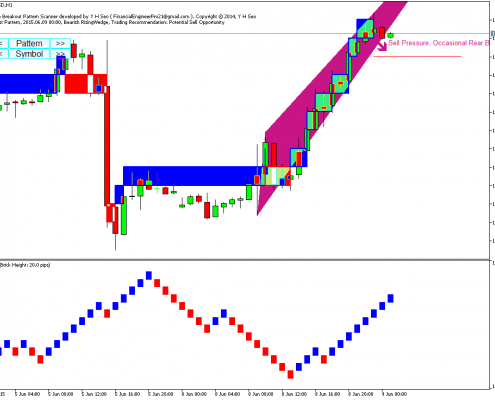 You can also add full version of Smart Renko Tool on top of Price Breakout Pattern Scanner for backtesting and developing strong and unique trading strategy based on trend and price action of Renko chart. This pattern scanner looks great. Can I use it for M1 timeframe? You might use it. However, Data quality in M1 is sometimes quite poor. Therefore, we recommend to use it from M5 timeframe. 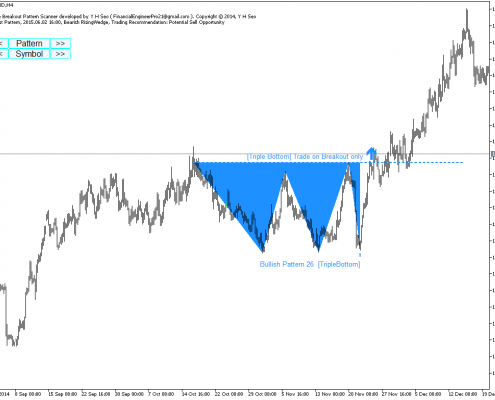 After M5 timeframe, you can use for most of timeframe like H1, H4, D1, etc.